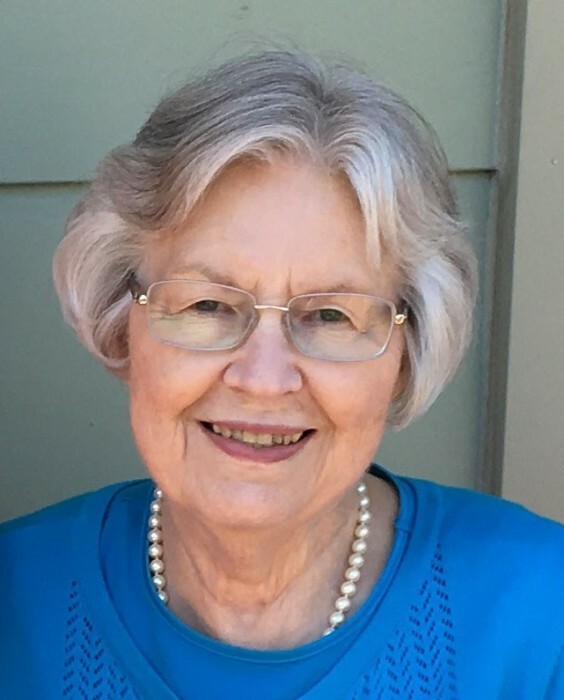 Margaret Watson Fox, 79, of Chattanooga, passed away on Tuesday, April 2, 2019. Margaret was born in Norfolk, Virginia, and lived in southeastern or central Virginia until relocating to Chattanooga in 2012. Her faith was an integral part of her life. As a teenager, she was involved with Youth for Christ. In her adult years, she was involved in Bible Study Fellowship, Precepts Ministry and Women’s Ministry in her church. She always had a love for music and singing and sang in her church choir for most of her life. She loved cooking, sewing and being with her family. She was preceded in death by her husband of 54 years, Robert L. Fox, Sr; brother, John Watson; sister, Sharon Briggs. Margaret is survived by her son, Robert Fox, Jr; daughter, Jayne Lea (Geff) Adams; sister, Nancy Fay; grandchildren, Heather Klapp, Josh Adams, Daniel Adams-Dufresne; great-granddaughter, Liesl Klapp. Visitation will be held 12-2 PM on Saturday April 6, 2019 at Heritage Funeral Home, East Brainerd Chapel. A funeral service will follow at 2:00 PM in the funeral home chapel with Rev John Jones officiating. Interment will take place at Hamilton Memorial Gardens after the service. Visit www.heritagechattanooga.com to share condolences and view the memorial tribute.